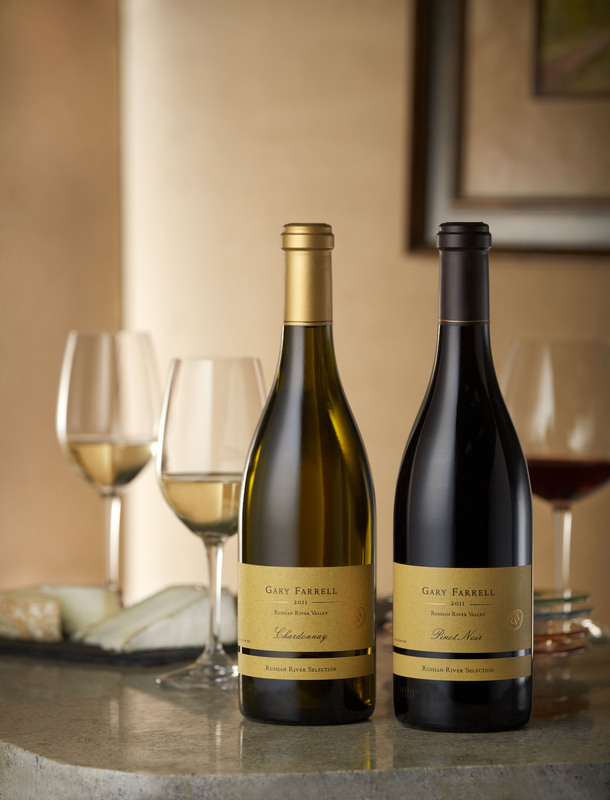 A pioneer in the Russian River Valley, Gary Farrell Vineyards and Winery offers a proud winemaking history and a unique sense of place. 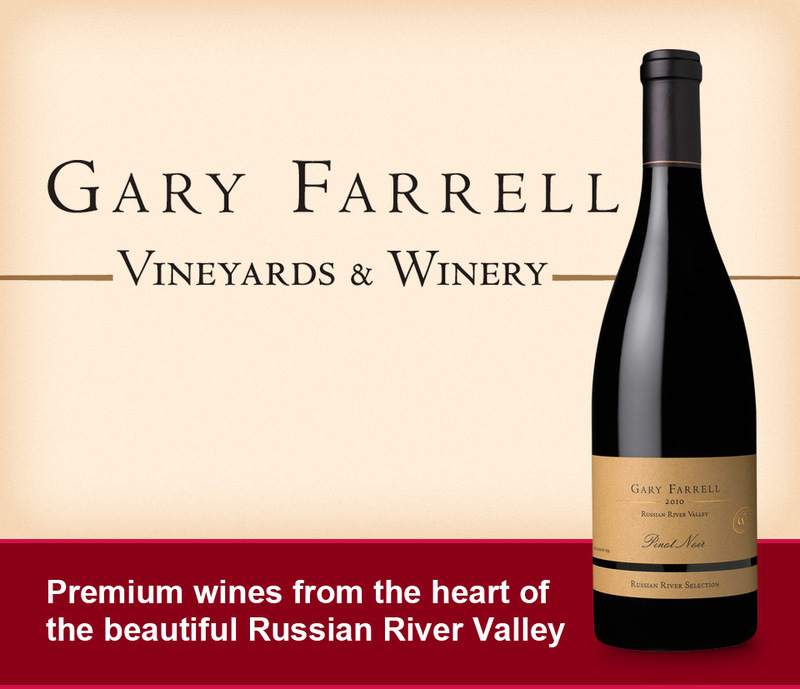 One of the first to master Pinot Noir in California, Gary Farrell is today still defining the category, capturing the essence of the Russian River Valley in its small-lot, artisan wines that express the balance and stylistic elegance of some of the most prestigious vineyards in this renowned growing region. In 1982, Gary Farrell’s first grape contract was a handshake agreement with Joe Rochioli. That agreement still exists today, as well as other vineyard relationships with some of the Russian River Valley’s most celebrated and sought-after vineyards and viticulturists including, Martinelli, Bacigalupi, Dutton, Rochioli-Allen, Hallberg and Westside Farms to name a few. 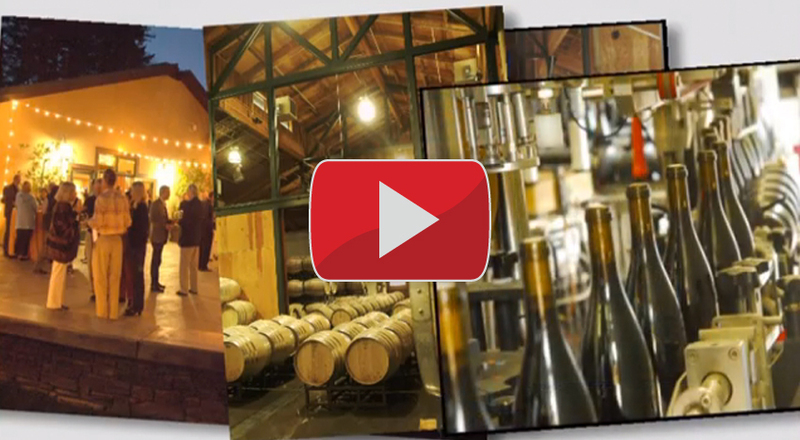 Taken collectively, these stunning vineyards sites create the foundation for wines that speak to the unlimited potential of this premier viticultural region and the wines of Gary Farrell Winey. 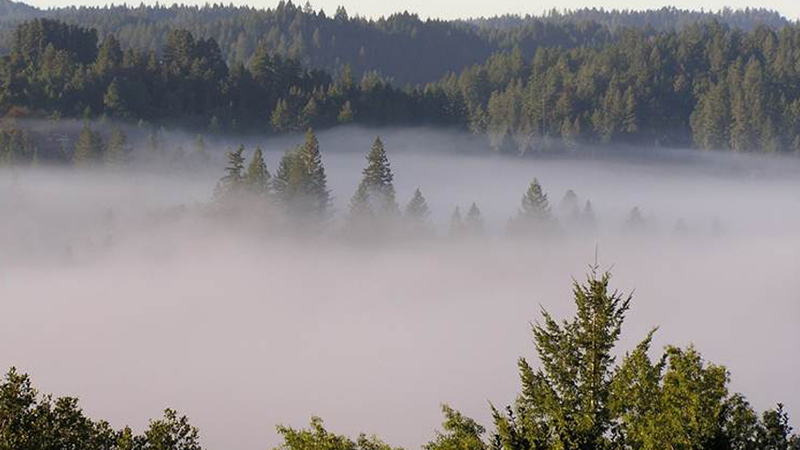 The Russian River’s inexorable fog is the key to the region’s prominence in Pinot Noir and Chardonnay. Classic Russian River Valley weather patterns influenced by the Pacific Ocean bring cooling fog and winds that significantly lower the vine temperatures resulting in a longer growing season of shorter days. The slower ripening process helps create fruit with a bright and vibrant natural acidity, remarkable balance and delightful flavor intensity, thus capturing our distinct style of wine. Cool vineyard sites shrouded in fog during the growing season are the preferred sourcing.